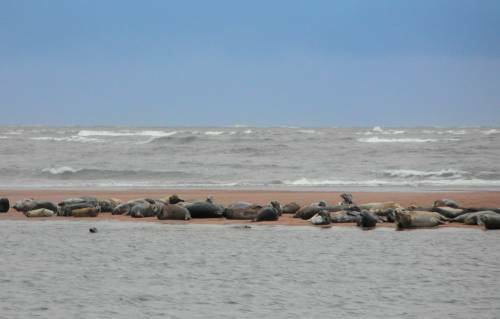 Visiting St Andrews? Live in ther area and would like to get to know it better? 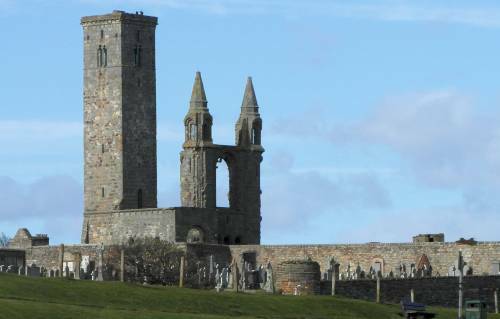 These tours are friendly and informal guided walks for people who are curious about St Andrews, its long story over the centuries and what goes on there today: the people and events that make this remarkable town tick. 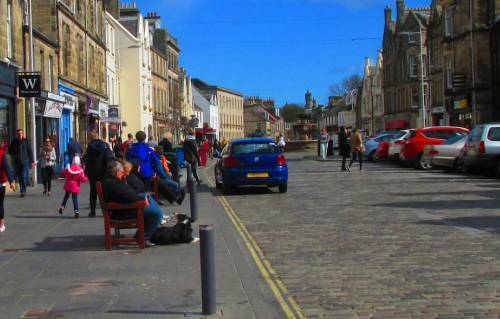 Click here to see some views of the historic town of St Andrews and the local area. Fergus has been a professional countryside ranger for 25 years, working in Ayrshire, Edinburgh and Perth. 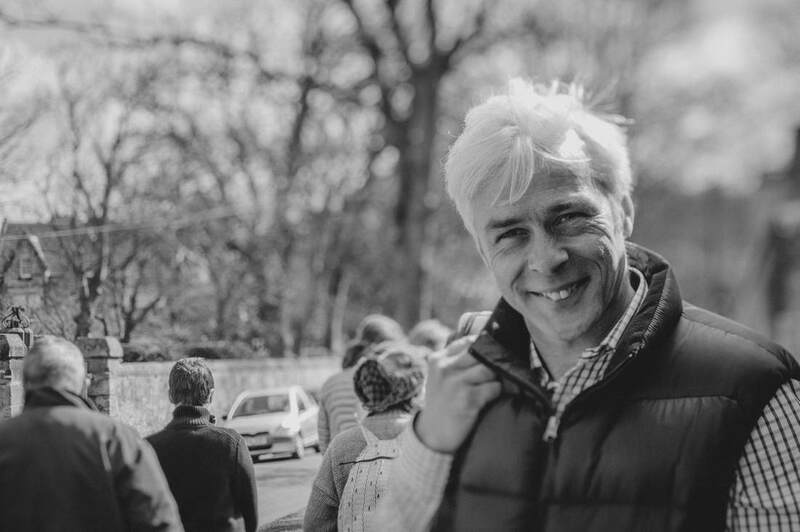 In that time he has led thousands of guided walks both in the countryside and in urban locations. If you like nature, the landscape around here is busy with birds and animals and full of fascinating plants and trees. If you appreciate the epic: the hills and rivers have a back-story measured in millions of years. If you are in the mood for current affairs, this is a working landscape. Fergus Has been a professional countryside ranger for 25 years, working in Ayrshire, Edinburgh and Perth. In that time he has led thousands of guided walks both in the countryside and in urban locations. "Although you are likely to see me in normal clothes on the tour, in the past I have dressed up as a 19th Century plant collector, Robert Louis Stevenson, a construction worker and even an oystercatcher (a type of bird). I have led guided walks as part of a team and on my own, used magnifying glasses, cloths and torches.